While fragile politically, Haiti is much safer than media coverage suggests. 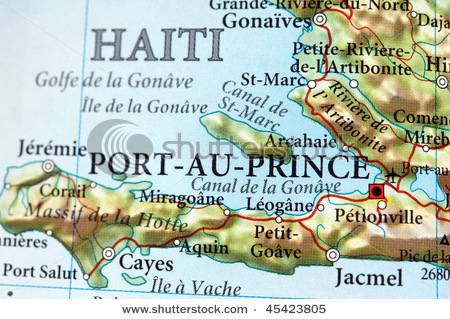 Any violent crime mainly takes place in Port au Prince. Even there, homicide rates are decreasing (now at 3 per 100,000 people in three selected areas) vs. 52 per 100,000 people in Jamaica, generally viewed as a favorable tourism destination. Even Costa Rica has a higher rate than Haiti at 11 homicides per 100,000 people. Below is an article by Trenton Daniel on the decreasing homicide rate in Haiti's largest city. To court investment and tourism, Haiti needs to rebrand itself as historically, culturally, and artisticly rich as well as safe. This week Bourik On Street (BOS) on first assignment with pen and paper in hoof moseyed on out to Taino a small coastal town just west of Gran Gwav.